See yourself in world-leading research? Electronics and Computer Science is one of the leading academic departments in the world at which to undertake PhD research within our subjects. 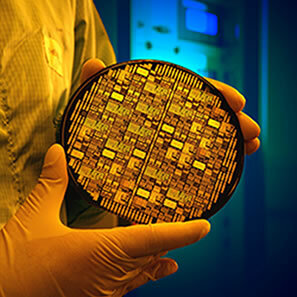 We lead the UK for the volume and quality of our research in Electrical and Electronic Engineering and 100% of our Computer Science research impact is recognised as world-leading or internationally excellent (REF 2014). learn about the potential for working in our different research groups. Book an open day or contact us for more information.